“To apply for a position within the company please email us your current CV (Resume) and all related valid licenses to hr@griffonalpha.com.au ”. At Griffon Alpha Group, we recruit only the best human resources for our team. We are continuously on the lookout for security professionals who will help us provide the best-quality services to our clients. We make sure that the member of our Security Personnel are professionally trained, highly experienced, police cleared and licensed. 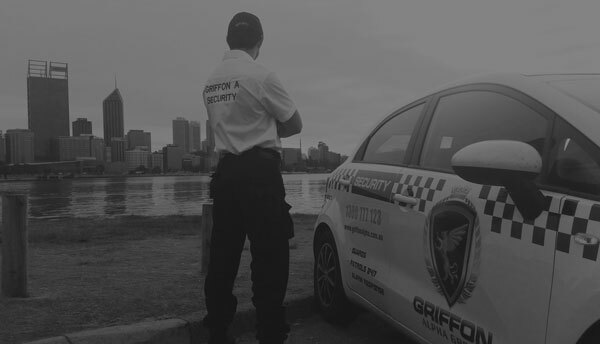 We believe that Griffon Alpha’s success leans on our employees’ performance, so we facilitate continuous training for our Security Officers during their employment with us. Candidates must have a minimum of 1 year of security industry experience and hold valid Security Officer/Crowd Control Licenses, Senior First Aid certificates, General Safety Inductions (White Card) and Police Clearance. Griffon Alpha’s management team will assess your application, carefully considering the area of your knowledge and training level. Griffon Alpha Group understands the security industry and emphasis on the basis of company’s leadership among other security companies. Griffon Alpha Group employs only licensed and experienced security guards and security officers, static security guards, security guards for private parties, event security guards, Crowd Controllers, construction security guards, building security guards, concierges, bouncers, security mobile patrol officers, security alarm response officers, guard dog handlers, security supervisors. Griffon Alpha Group is reliable and serious security services provider which you can rely on.